This is my thyroid disorder, both lobes were scanned systematically, solid nodules are seen, 2 of 10 mm and 14x15mm in left, 1 of 17x14cm in the right lobe and 1 of 19x14 mm in the isthmus. So conclusion made by doctor is thyroid nodules. 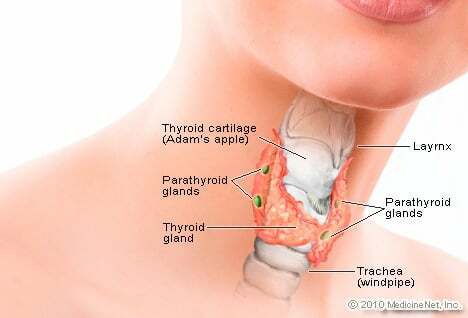 I don't know what kind my thyroid disorder is, but I have been told my thyroid is underactive. I have panic all the time. I also have MS (multiple sclerosis), I wonder if that is why I have panic. I am diabetic for last 20 years and my creatine level is 1.00. Unfortunately I had go for plastic surgery. My wounds are healing, a very nominal portion is taking time to heal. I have got thyroid checked and found TSH 11.9 uIU/ml. I am taking Thyroup 100 mg. I am suffering from hyperthyroidism. I want to control this through diet.